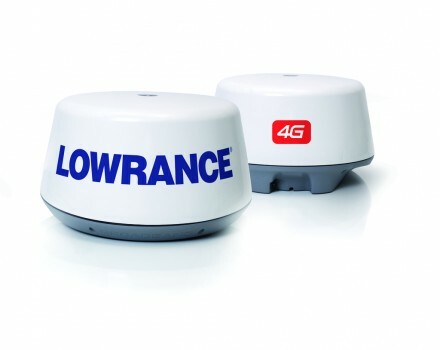 Please fill in the short form below with your question, either about the Lowrance Broadband 4G Radar, or for some technical advice. Please include details of your vessel if you feel they will help us answer your query. The revolutionary Broadband 4G Radar offers all the benefits of the Broadband 3G Radar, including a true 200 degree working range, plus some spectacular extra features. 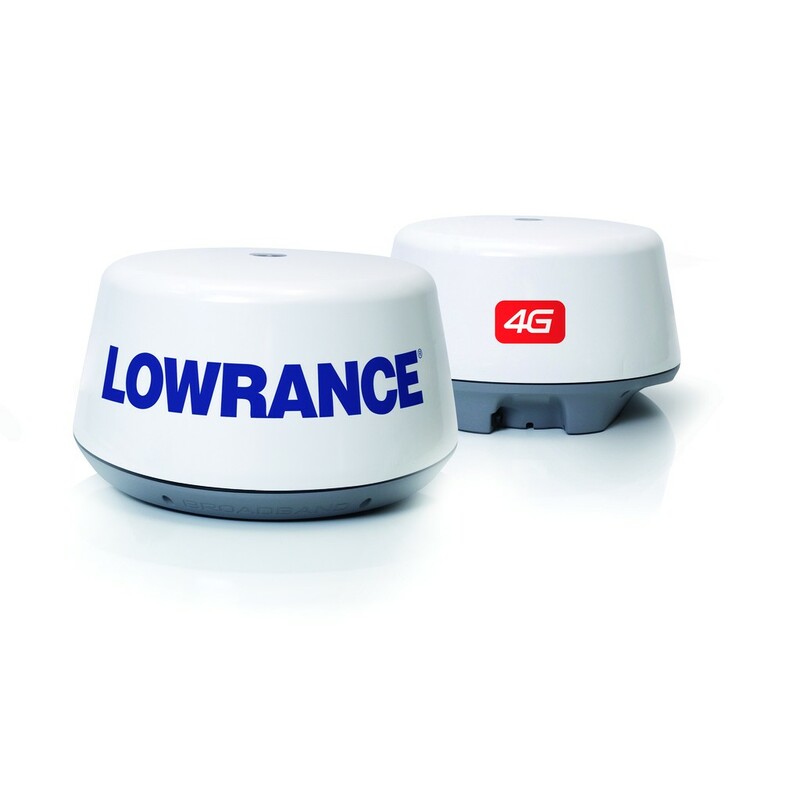 The Broadband 4G has an impressive 50% improvement in range and target detection capability with a new 36 nautical mile range and 18 range scales to accommodate the increased performance. 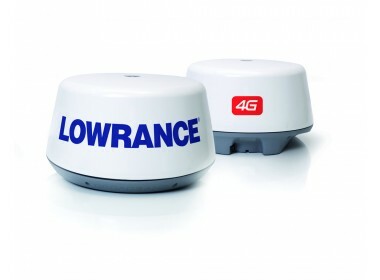 Broadband 4G is the first dome antenna to employ beam sharpening to further enhance target separation from viewing razor sharp images at every range - similar to a 3 foot open array pulse radar. High resolution separation of close spaced targets, improved noise rejection, automatic sidelobes suppression. Safer than any other radar currently on the market emitting less radiation than a mobile phone - allowing it to be mounted anywhere. Produces immediate, accurate on screen images without warm-up. Ideal for recreational boats of any size. Selectable higher speed 36rpm radar sweeps at 2nm display range and less, show better tracking of small and fast moving targets for enhanced safety. Track up to 10 targets as standard. Proven auto harbour and offshore modes, plus directional clutter rejection with Broadband 4G Radar. No reason to open the dome, no tuning or zero-mile adjustment.